The truth is, CBD oil sales shot through the roof in 2018, and most analysts are predicting 2019 to be even better. Does this mean that medicinal-grade, top quality hemp oil tinctures will be flooding every retail store in the coming year? Unfortunately, no. Due to federal and state laws (which conflict in many areas of the country), there’s still a lot of misperception about who can – and cannot – buy CBD oil. So what is the solution? In this article, we run through everything you need to know in order to purchase effective, high-quality hemp extracts, how much you should expect to pay, and of course, where to go to get it. Hopefully after you’re finished reading this article, the question of ‘where to buy CBD oil near me’ will be clear as day! As of now, there are only 10 states (including Washington, D.C.) that permit the use of marijuana on a recreational level. 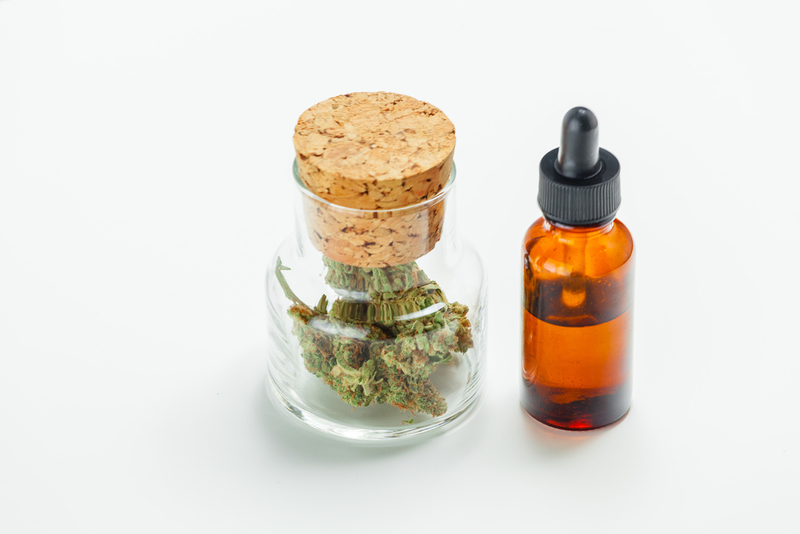 This means that, depending on where you live, it may or may not be possible to just walk into a dispensary and ask for a bottle of medical-grade CBD oil. 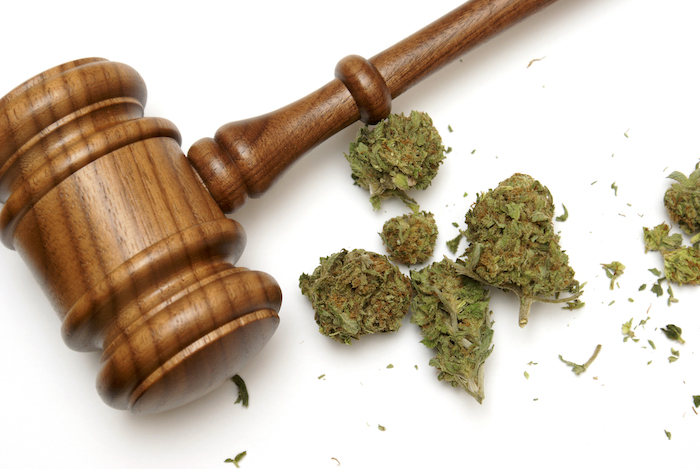 Also, some of these 10 states (even though they are recreationally legal for weed) may actually require you to obtain a medical marijuana card or a physician’s recommendation for CBD oil. (If this is indeed the case however, it’s really no big deal as getting an online recommendation is incredibly easy nowadays, and can usually be done in minutes). Anyway, out of the 50 U.S states, 31 states permit in some way or another the use of medical weed, which includes cannabis CBD oil for specific treatments. So where is the problem? Qualifying for a medical card is the easy part, but for most folks, the problem is having to go through long, tiring bureaucratic processes within the state’s Board of Health to try to obtain one. Realistically, even if you’ve managed to obtain a medical marijuana card, most medically legal states – especially the “less friendly” ones – only have a handful of dispensaries open and they are often located in the biggest cities. If you live any distance outside these places, it can be seriously cumbersome to try and pick up your meds every several days. But hey!? What about the rest of the 19 states that don’t even have the option to get CBD oil as a form of medicinal treatment? We are talking about millions of sick people who could potentially benefit from high-quality cannabis treatment. What about all those people who are out there online searching “where can I buy CBD oil near me,” and finding no reliable answers? Well, it turns out that there are options, you just have to know how to find them — and more importantly, know where to look. Of course, this question completely depends on where you live, who you ask, and most importantly, what your expectations are for finding (and using) a “good” CBD oil. But what happens if you suffer from something that is not fatal, or isn’t included on your state’s list of qualifying conditions for medical cannabis? For example, what if you suffer from anxiety or chronic pain? Well, you probably know the answer to that – it’s either move to California, Colorado (the weed capital of the world), or one of the other eight states in the U.S. that offer adult-use cannabis. Or, find another alternative altogether. This leads us to CBD oil that is not derived from actual cannabis (marijuana), but CBD oil that is derived form legal, ultra low-THC hemp. ‘Hemp CBD Oil’ is a relatively new buzz word, but for some people, it is proving to be no less effective than THC-laden cannabis CBD oil for a number of medical conditions. Furthermore, if extracted correctly from industrial hemp, under Federal Law (specifically the 2014 U.S. Farm Bill), it can be shipped to people in all 50 states. For folks wondering where to buy legitimate, high-grade CBD oil near them, it really is the only available option. First, though, let’s take a deeper look at what the actual difference is between ‘cannabis’ CBD oil and ‘hemp’ CBD oil. What’s the Difference Between Hemp and Cannabis CBD Oil? | Cannabis CBD oil sometimes contains high quantities of THC (between 5%-10% or even higher), while hemp CBD oil usually contains less than 2% THC. Industrial hemp, on the other hand, contains even less THC (under 0.3%), and therefore can be sold, bought, consumed and shipped legally in most U.S. states. So in regard to hemp CBD oil I bet you are thinking, “it’s less effective.” Well, let’s put a few things into perspective. First, hemp-based CBD oil is certainly not going to blow you away and give you a buzzin’ high. In fact, it’s widely known that hemp-based CBD oil produces no psychoactive response whatsoever. Furthermore, no matter what you read online or hear form your “cannabis doctor,” CBD oil isn’t going to cure cancer, or “cure” any disease for that matter. It may, however, help with mild conditions such as pain, anxiety, and arthritis – if dosed correctly and if taken in consultation with your doctor. Now comes the interesting part: the answer to the question ‘how to buy CBD oil near me.’ A few top brands (which used to be sold only in medical dispensaries) have developed online processes which allow you to view their products and purchase CBD oil right from home, whether it be CBD cannabis oil or CBD Hemp oil. Also, many of these companies are now delivering packages to people’s doorsteps, in all 50 states. However, given the mostly unregulated nature of the cannabis industry at present, you’ve got to be quite cautious when considering where to buy CBD oil, as there are no shortage of phony companies out there that are producing useless, non-therapeutic, potentially even dangerous “CBD oil” products. CBD Oil Near Me: Don’t Overlook Quality! Ultimately, the quality of any CBD oil comes down to the extraction process that’s used, and how well the CBD concentrate is produced and finalized. Here’s the thing, though: like we mentioned earlier, products from industrial hemp are assumed to be legal by most brands, as long as they are cultivated and harvested with THC levels under 0.3%. The only problem with this, of course, is that in the majority of instances raw material from low-THC plants (i.e. hemp) is typically low in active cannabinoids – including CBD. While this method is fine in theory, what ultimately ends up happening (unless the manufacturer’s extraction methods are truly state of the art), is that very little CBD actually ends up in the end product. Moreover, some lesser-quality companies even use chemical solvents like butane (lighter fluid) to extract their CBD, which can end up in the end product that you’re consuming — not good. These chemicals have been known to break down into carcinogenic (cancer-causing) compounds like formaldehyde and acetaldehyde, if used in high-temperature (over 230-degrees Celsius) vaporizers. Thus, it is extremely important to only purchase CBD oil from manufacturers that use state of the art, solventless CO2 extraction methods. And like we said, there aren’t many brands currently out there that have got the process down pat. Here at HealthCBD.Market, we typically do not play favorites, but in order to help you find an answer to the question of ‘where to buy CBD oil near me,’ we’ve included a few trustworthy brands that have received high consumer marks over the past few years on our shop page.